A physical practice designed to balance the flow of your physical and emotional energy and to integrate practices into your daily life, that will help to promote your health and happiness. WHAT IS THE QI OF LIFE? 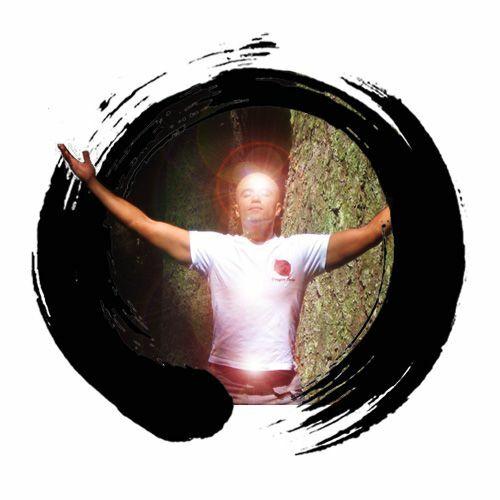 “Qi ” (pronounced Chi) is energy, and energy is a vibration (a wave). Your thoughts, relationships, health, and actions are all interacting energies. “Qi of Life” is the art and science of regulating the energy flow of everything you experience in life to promote your Health and Happiness. It is a program, a profession, and a community. For your health Qi-Gong an ancient Chinese health care system that integrates physical postures, dynamic movements, breathing techniques and focused intention, to promote energy flow and balance within your body. For your happiness a way of thinking that will help you understand that everything in your life is but a form of a constant exchange of energy between you and everyone else. You will learn to be more mindful of the energy flow in your relationships and how to regulate it with ease. Healthy relationships equal Happiness. Maintain health, heal your body and calm your mind to reconnect with your spirit. Reduce stress, build stamina and increase your vitality. Enhance the immune system and improve your cardiovascular, respiratory, lymphatic and digestive functions. The Qi of Life Cycle—The Principal Foundation of the Qi of Life™ Methodology. A Simpler and More Practical Solution to Overcome our Challenges. The Einstein Solution to Overcome our Challenges. What are the Common Challenges of Life?